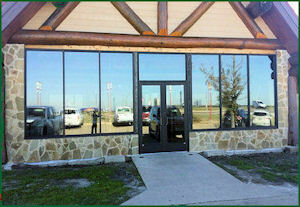 Windows and More supplies and installs commercial storefronts windows and doors for a wide-range of commercial clients. 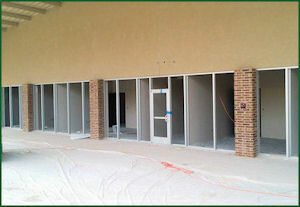 From property managers and owners to general contractors and developers we continually strives to exceed expectations by delivering the right product for each customer along with quality turnkey installations. 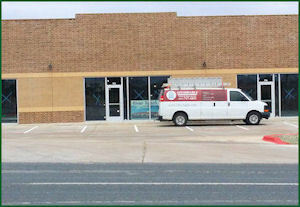 We provide outstanding commercial storefronts windows and doors installation services, including repair and replacement. 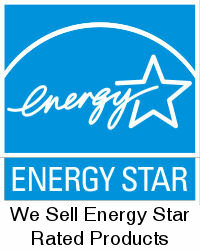 We have proudly been serving our customers for over 20 years, we are family-owned and operated. 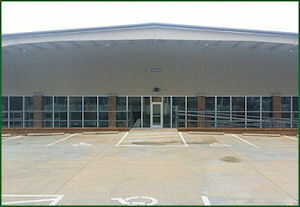 Our technicians are certified and trained to take care of all your commercial storefront windows and doors installation needs.